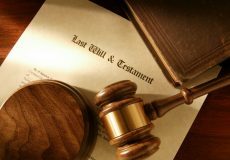 Today’s question is ‘How must a will be executed?’ This is a covered by section 6 of the Succession Act and it comprises three points. 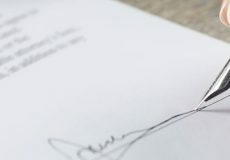 The first point is that a will is not valid unless one the testators – the will maker – signs the document or someone else at the testator’s direction, and in their presence. 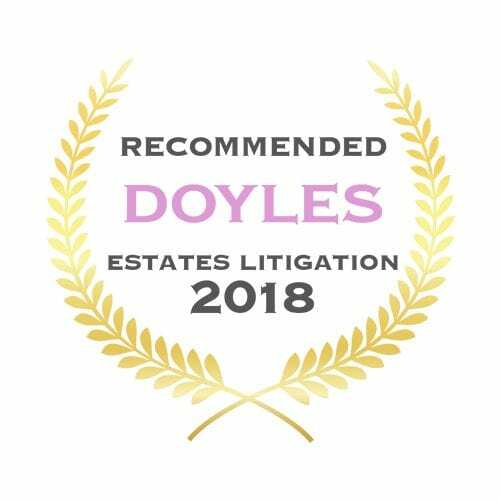 That means that someone else can sign the will on behalf of a testator in their presence and at their direction. It doesn’t have to always be the will maker. This would be a very unusual circumstance, but the law does permit it. 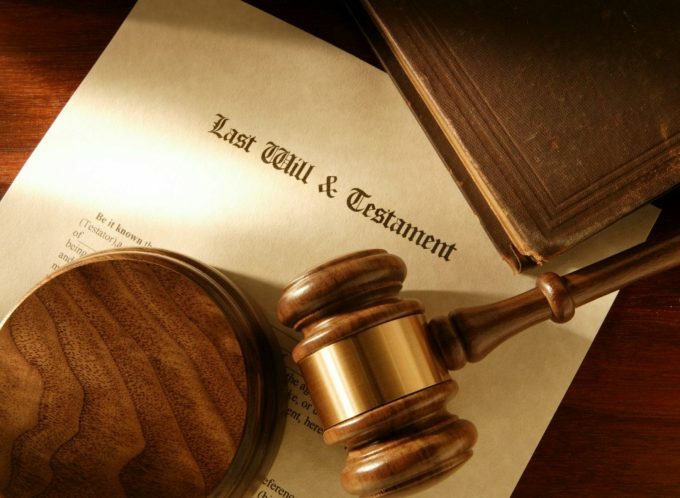 A will is also not valid unless the testator signs the will in the presence of at least two witnesses – those witnesses must be adults of sound mind and not have any interest in the outcome of the will, such as being executor or beneficiary. Third point is that at least two of those witnesses must sign the will in the presence of the testator. 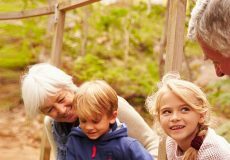 If you have any questions regarding the above, or would like to talk to one of our Wills lawyers, please don’t hesitate to call us on 1800 994 279 or contact us via email.